Voted #1 in Australia as the “Toughest Pads for the Toughest Pastime”, Punch Thumpas™ Focus Pads are the essential training tool for serious workouts! Crafted from Punchtex®, they are pre-tested to outlook, outwear and outperform conventional leather by up to 10 times! Backed by a limited lifetime warranty, they are guaranteed against splitting for the normal life of these hard wearing pads. Their special palm grip control mound sits a perfect cup into the palm of your hand for superior grip and comfort. They are also hand washable for the serious user (see instructions). 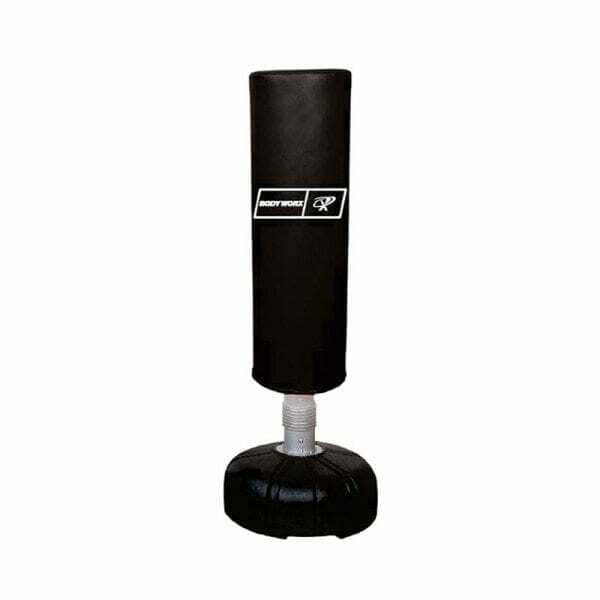 Their light-weight, ambi-dextrous design make them the ideal pad for boxing or outdoor fitness classes. Get yours today!